Blessington Educate Together National School is a growing multi-denominational primary school. Our school is co-educational, child-centred and democratically run. The school is situated in a quiet, pleasant rural setting close to Blessington Lakes and about 1.5 miles from Blessington village. Our school grounds extend to 2.5 acres and include a basketball court, school garden and a playground. 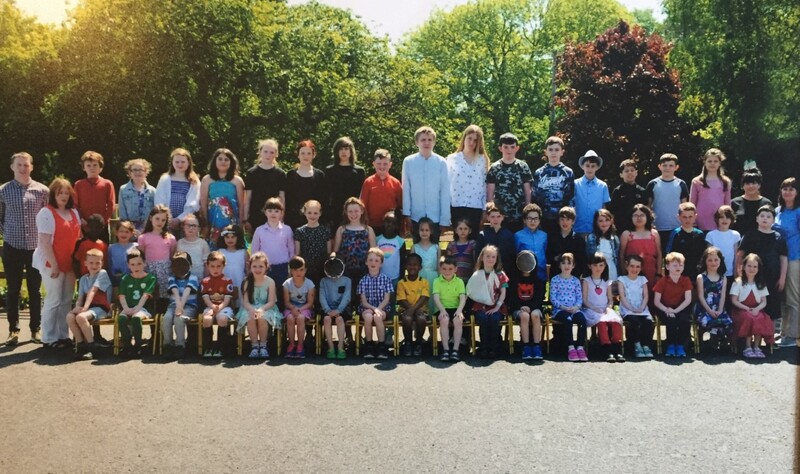 Blessington Educate Together is a very close-knit community where the pupils, teachers, Board of Management and Parent-Teacher Association all work collaboratively. 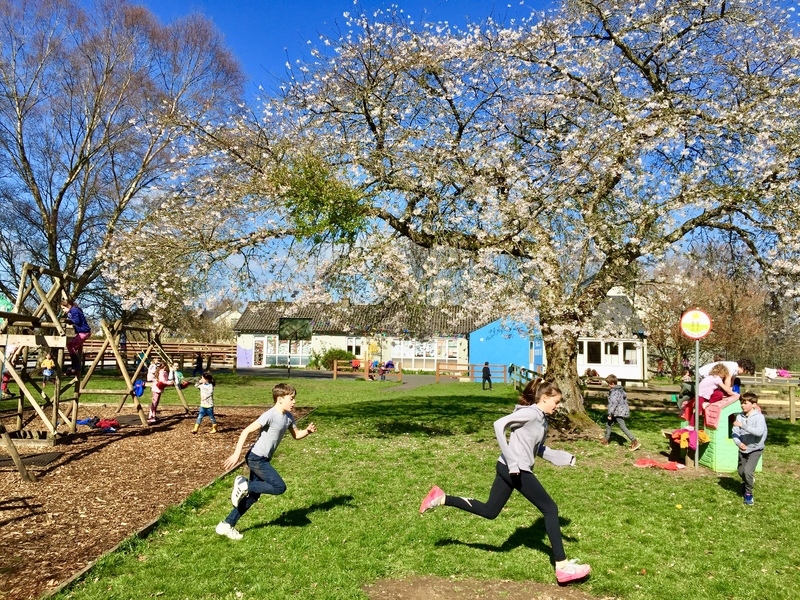 Sports days, active schools, green flag, gardening, crafts club and family fundraising events provide opportunities for the school community to come together. Pupils in Blessington Educate Together learn to respect different beliefs and diversity within the community. Our weekly assemblies bring the whole school together to acknowledge individual achievements and celebrate special events. Our extra-curricular opportunities for learning include GAA training in conjunction with local clubs, Tennis lessons, yoga classes, an organic garden, drama and musicals, entrepreneurial projects and community events. Join our community and learn together to live together. If you have any questions you’re always welcome to contact us through email, phone or just pop in!